The post holder of this role will have a strong fundraising background with experience in creating fundraising strategies and be able to develop relationships with new and existing partners. We are looking for someone who can bring in new and fresh ideas, put their heart and soul into every campaign and make a real difference. Our focus is on trust fundraising, however, corporate and community fundraising is of growing importance to us and we are looking for someone who can build and retain strong relationships with current trust supporters, corporate partners, donors and other stakeholders who could play an important role in the future sustainability of the charity. At least four years strong fundraising background with a proven ability to raise funds through trust and corporate channels is key. Knowledge of the disability sports sector would be helpful but is not essential, a passion for what we do and the importance of inclusive sport is. An understanding of how digital and social channels are changing the fundraising landscape. An understanding of promotional methods and how to build and execute fundraising campaigns. 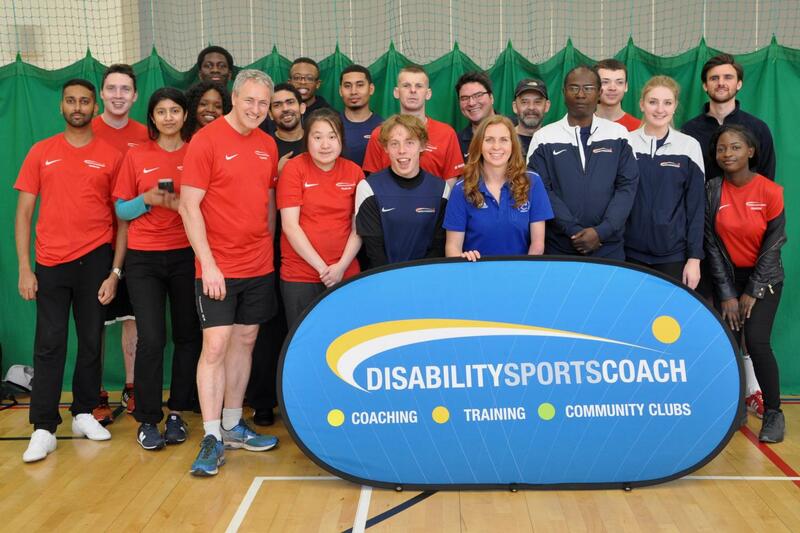 Please complete and return the application form and equal opportunities form to hr@disabilitysportscoach.co.uk. Applications must be made using the application form below. Applications by CV will not be considered. Please note that applications must be received no later than 5pm on the 12th December 2018. Interviews will take place on the week beginning 17th December 2018. For an informal conversation about the role please contact Peter Ackred on 020 7021 0973.